Welcome! Located directly on beautiful Lido Beach in Sarasota, Florida, Gulf Beach Resort offers family friendly vacation rental condos right on Lido Key Beach. In 1950 The Gulf Beach Resort Motel was the first motel built on Lido Key. In 1977, it was converted into a condo motel. Now all 49 units are owned and decorated individually by their owners; there are no two units alike and now we offer FREE WI-FI wireless high speed internet access in all rooms; complimentary to our guests. 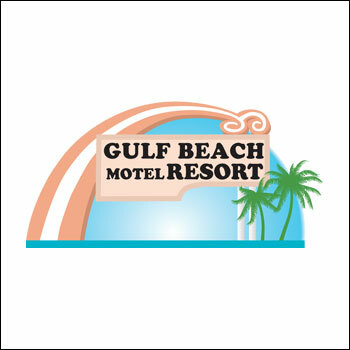 Come experience the charm and history of Gulf Beach Resort Motel on Lido Beach in Sarasota, Florida. We have guests who return year after year for reunions, weddings, picnics, or meeting new friends.